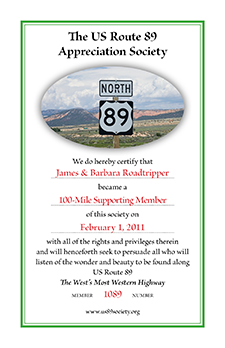 The connection between US Route 89 and commercial graphic art ephemera may seem tenuous at first. 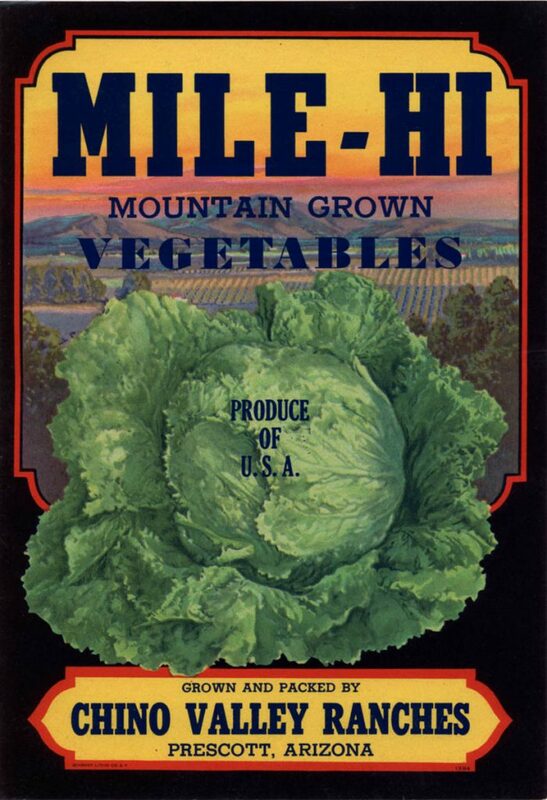 But we can learn an important piece of the history of highway 89 from the lowly vegetable crate label. In the early 20th century, agriculture was an important part of the economy of central Arizona thanks in large part to subsidized water from the Salt River Project. 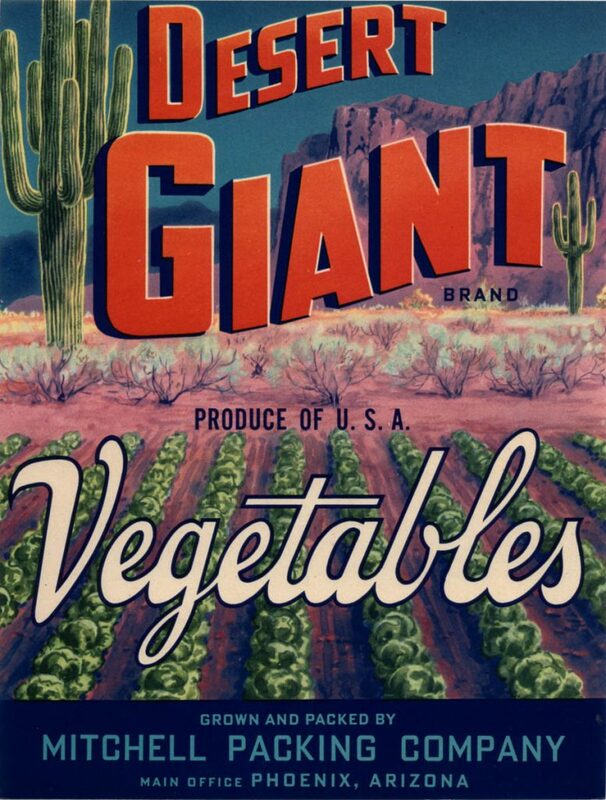 Close to what is now downtown Phoenix were hundreds of acres of carrots and lettuce and other row crops. 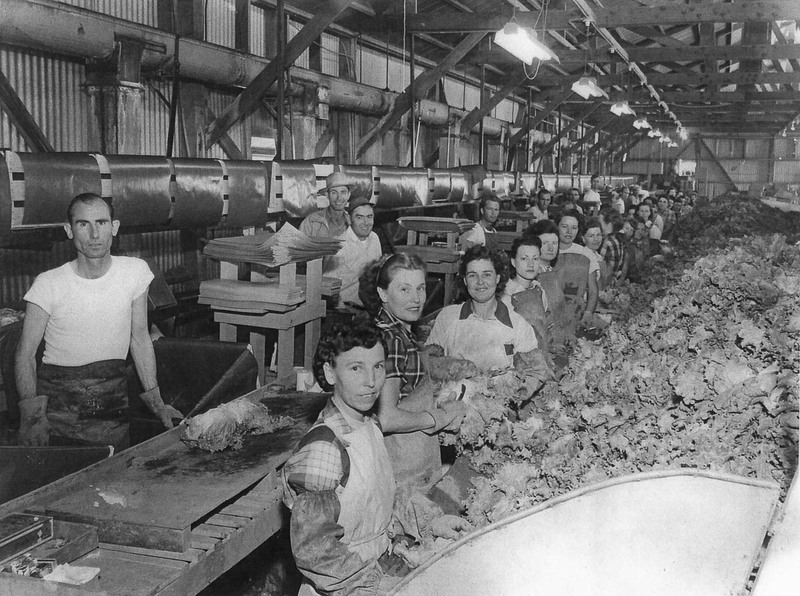 When the crops were picked they were trucked to packing sheds next to the railroad tracks. 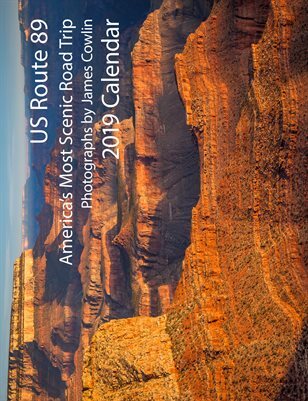 One of the largest packing and shipping points was along Grand Avenue/US Route 89. 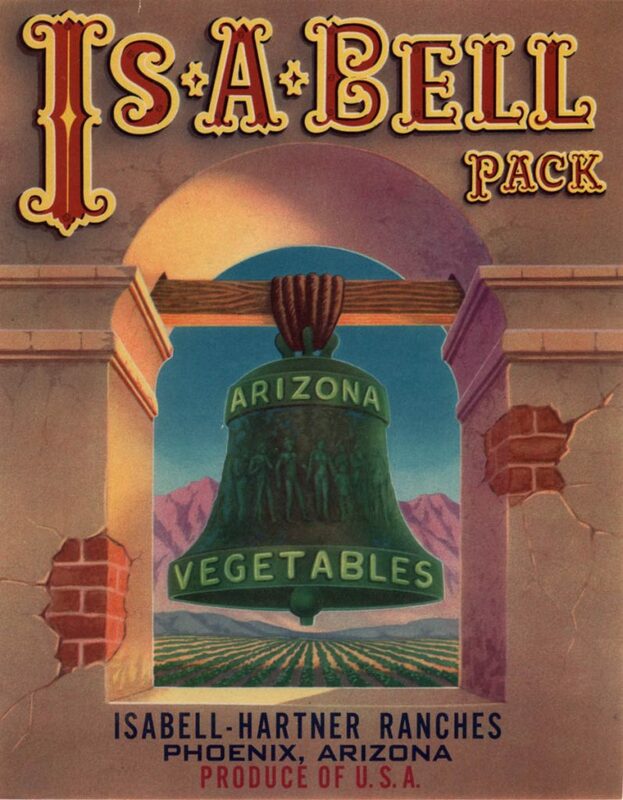 Of course, with the urbanization of the Salt River Valley and the development of the Interstate Highway system, agriculture was pushed further out and the packing sheds closed. 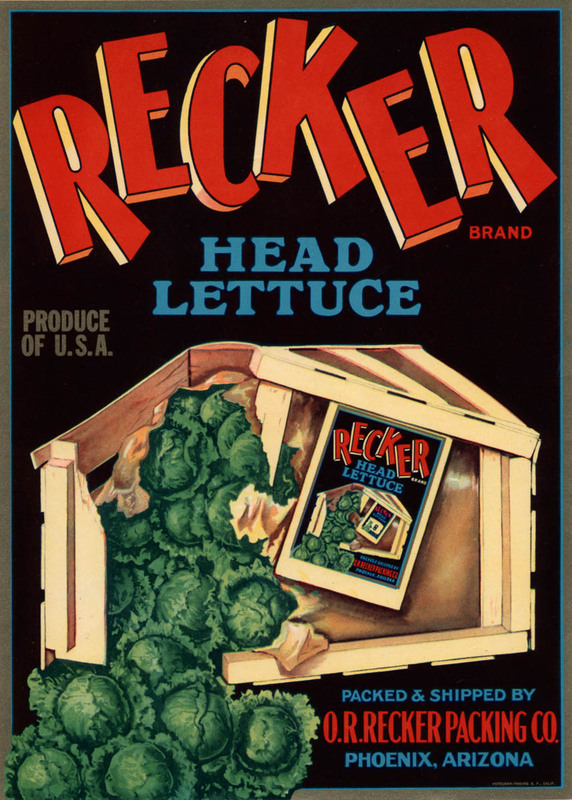 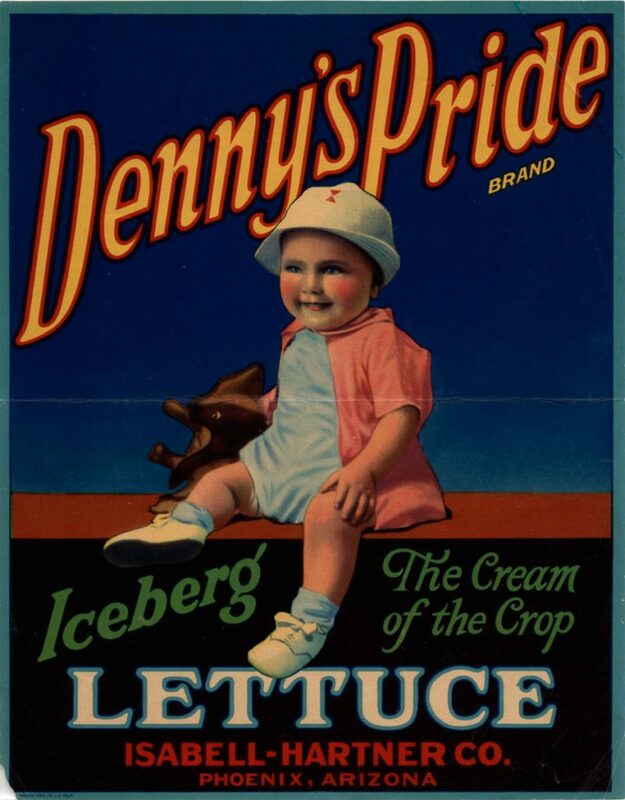 Thanks to our friend, John Medley, we can get a glimpse of that era through his collection of vegetable crate labels. 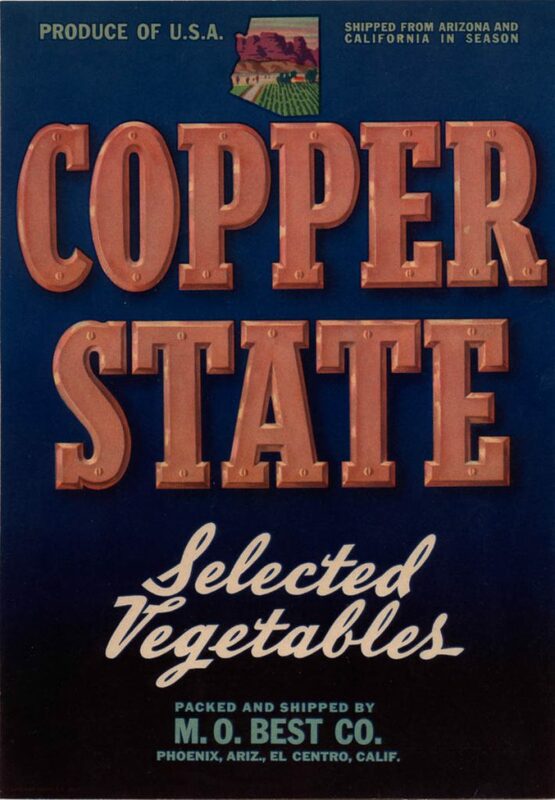 These labels were affixed to the standard wooden crate used to ship vegetables to the auction houses back east. They were designed to draw attention to the particular grower and the quality of that company’s produce. 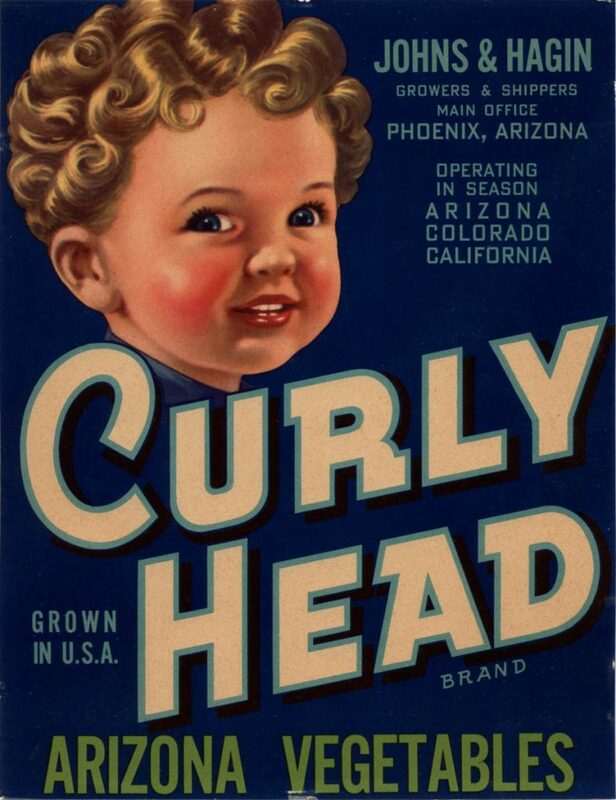 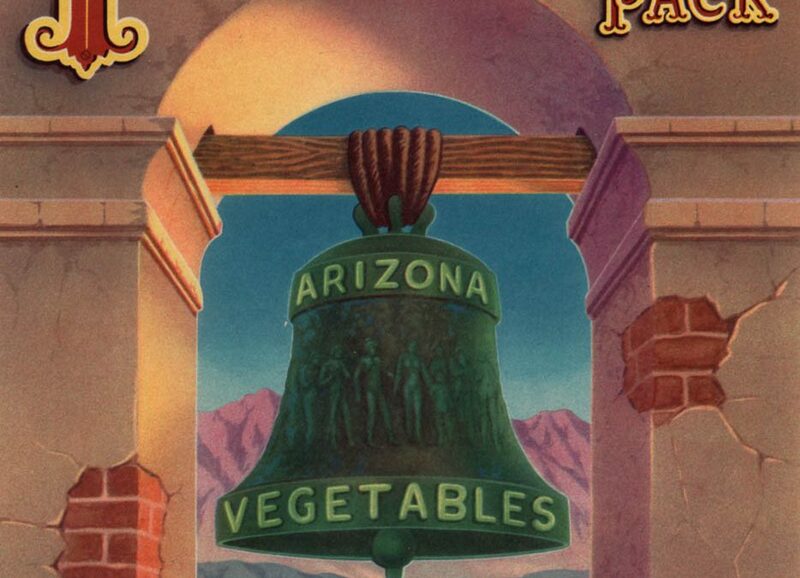 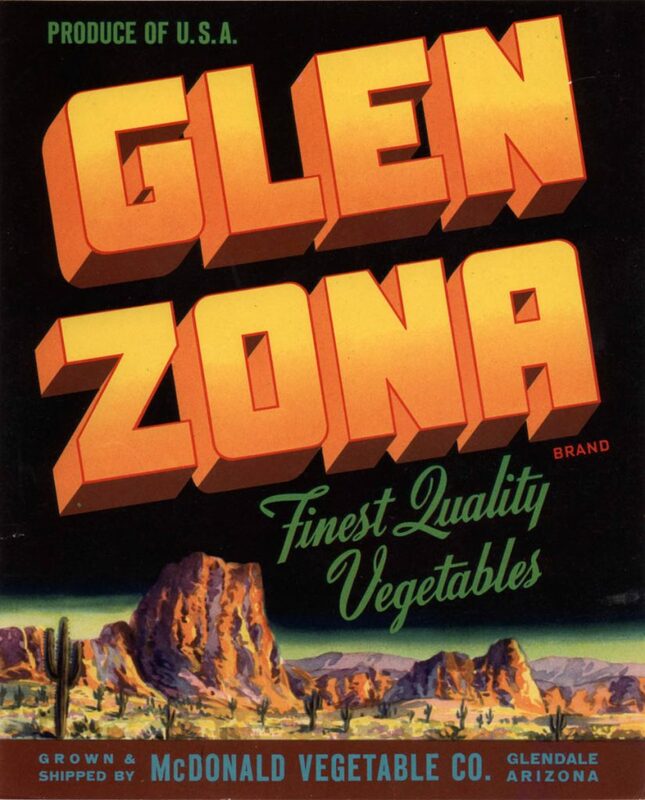 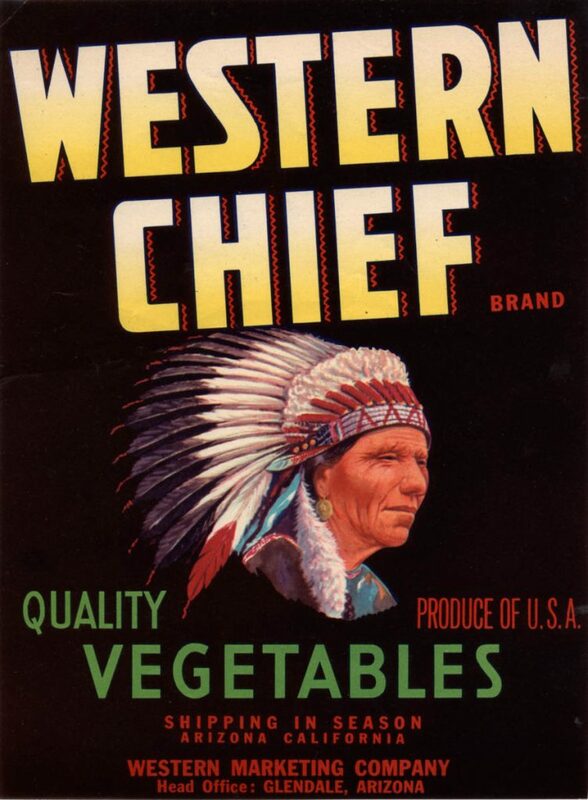 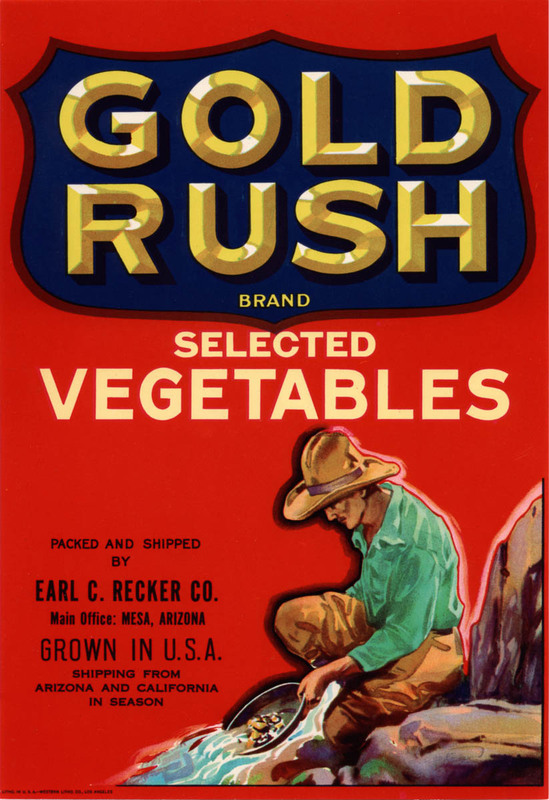 They were also intended to distinguish Arizona grown vegetables from rival brands in California. 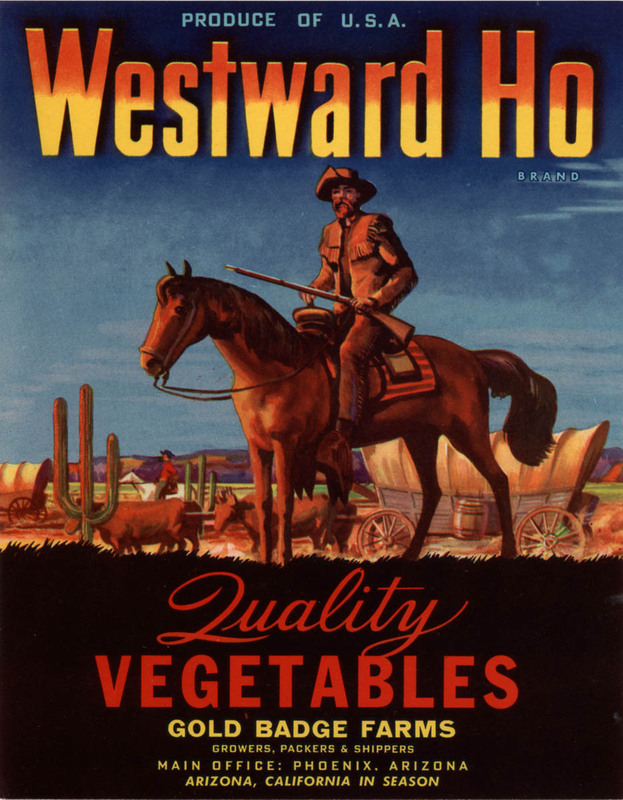 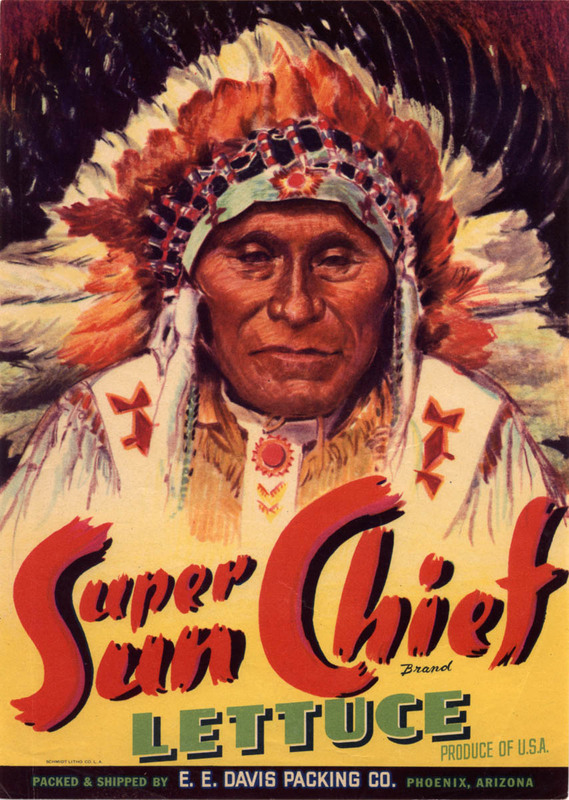 Thus Arizona growers often feature western themes and the saguaro cactus especially. 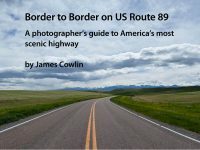 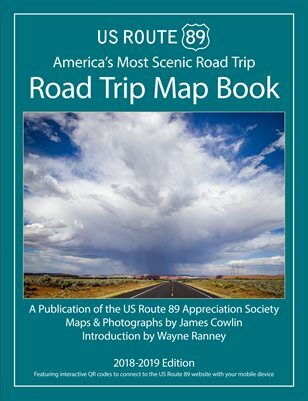 I hope you enjoy this portfolio and this little excursion into the rich history to be found along US Route 89.